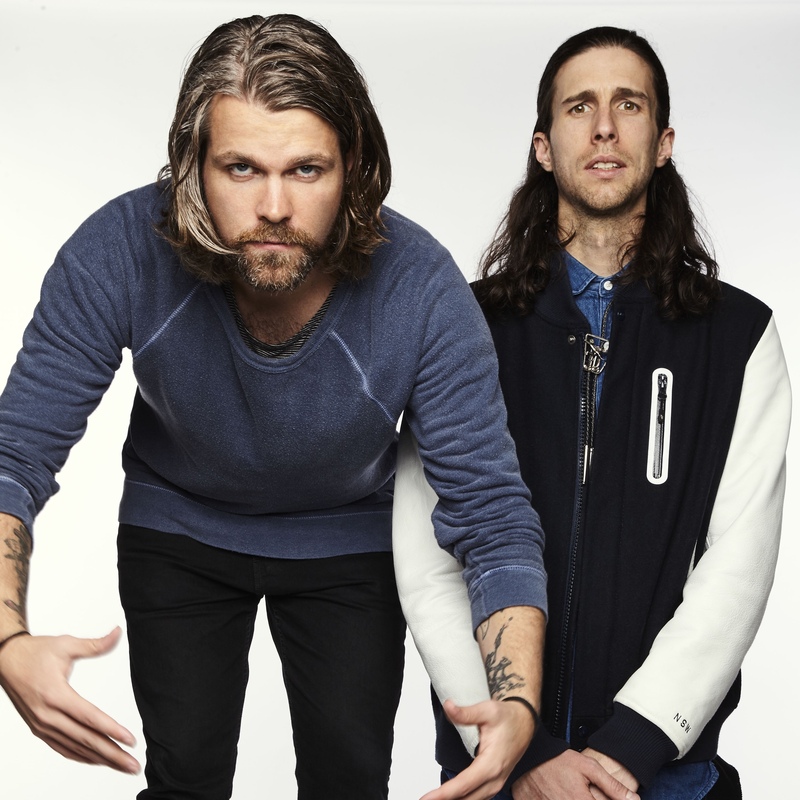 Now that their new album ‘Night Sports’ is finally in the stores, the boys from US duo 3OH!3 have decided to give it a little bit of a push along, via the video for the latest single ‘Hear Me Now’. It’s a curious beast; and not one we think has the potential to bring them back to the top ten here in Australia. It’s predominantly a rap song, but there are elements of that electronic clapping, lots of bulging beats and even Indian influences, all rolled into one three minute 42 second music video, which is set entirely within the confines of a police line-up. It’s the colourful characters that parade through it that give the clip its point of interest, even though the song itself doesn’t. Nice to have the boys back, but we’re unsure whether the video for ‘Hear Me Now’ is going to be selling them any more records.